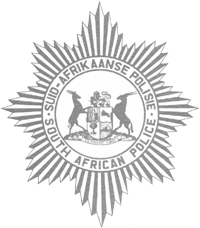 Tap / Click Images for more info. 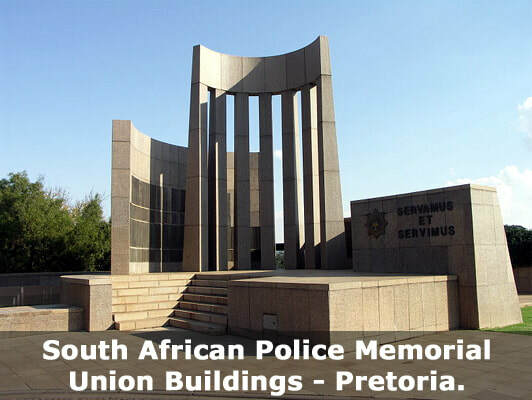 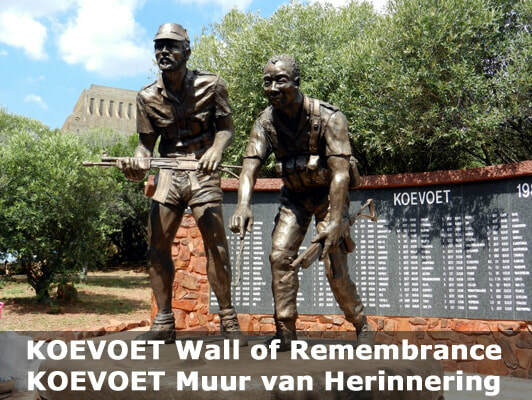 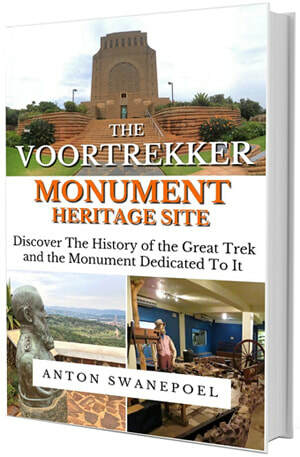 South African Police Memorial, Union Buildings, Pretoria. 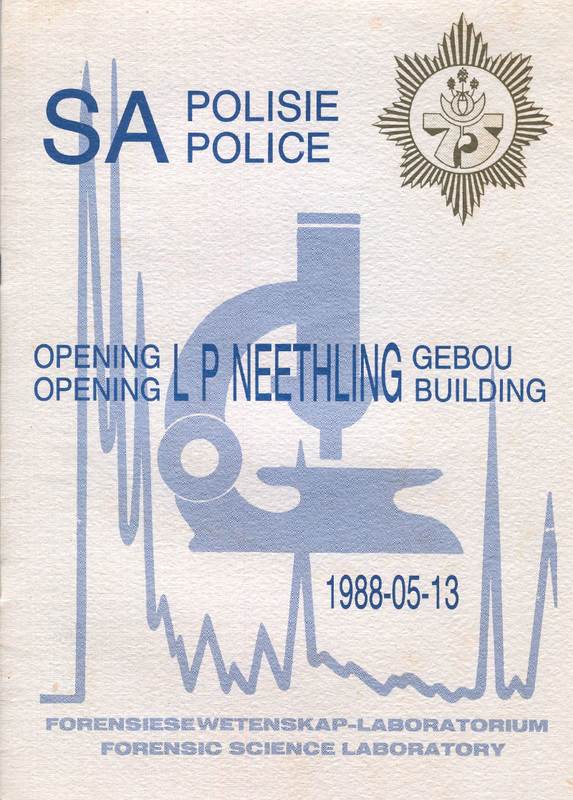 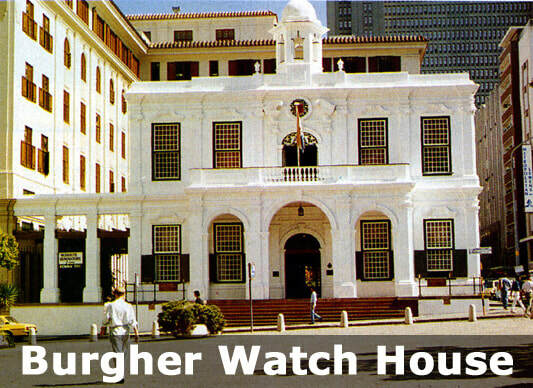 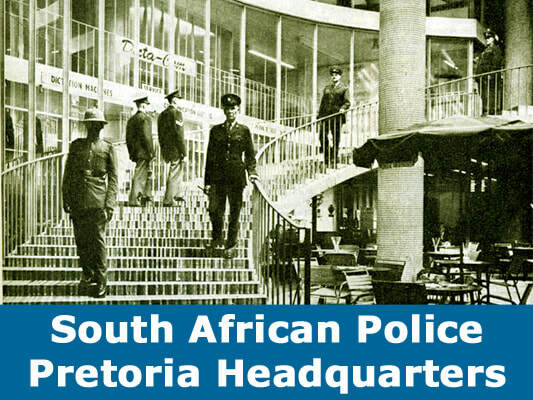 South African Police, Pretoria, Headquarters.